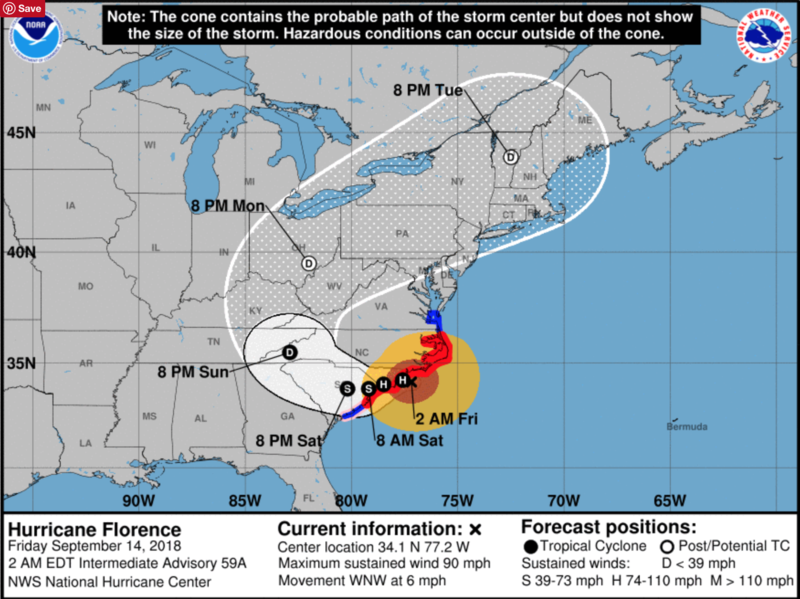 Hurricane Florence is due to make landfall this morning. Last night, in a special crossover episode with the DesignSafe Radio Podcast and Dan Zehner, we discuss the effects of prolonged wind, rain, and storm surge to structures along the coast and inland. Disaster weather expert Kyle Nelson explains the science behind the predictions for the storm and what it means in real terms.